One of our neighbourhood parks! Withrow Public School is lucky to be situated between two amazing parks, Withrow Park and Riverdale Park East. Here are some useful links about things happening at Riverdale Park East. This group is an informal gathering of people living near, and using Riverdale Park East. Through identifying common interests or concerns, together we can protect and improve the park to best serve the community. The place to go for information about summer time city run swim lessons, opening times for the summer pool and winter skating rink. Park Revitalization! 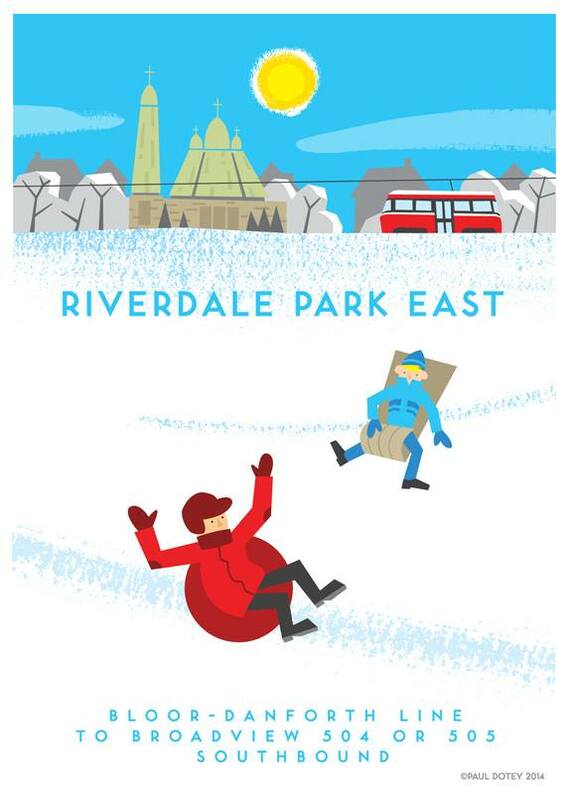 In 2017 Riverdale Park East was revitalized with a new skating oval, rink, changerooms, and playground. The Taber Family Foundation worked with the City to have a new scoreboard installed. The best tobogganing hill the city! * And a great place to run into friends from Withrow Public School. *usually. it was closed this winter but remediation likely to happen this year for winter 2019/20 fun!